Crystalline Plate Gold Nugget from Round Mountain - - It's Free! 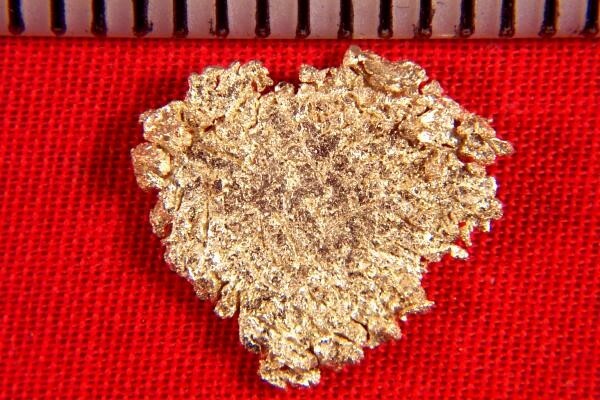 This crystalline plate gold nugget is from the Round Mountain Mine in Nevada. It is called plate gold because it is very thin. It has a really beautiful crystalline structure. 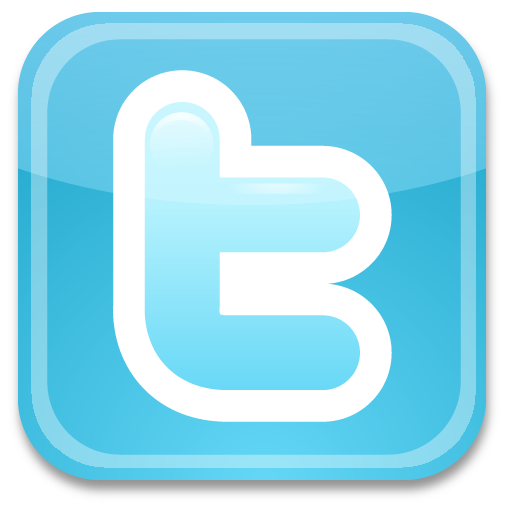 Weight: 13.8 Grains (0.89 Gram) and it is 1/2" long. 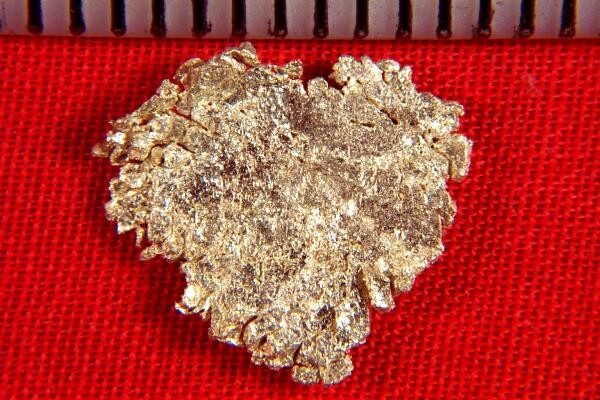 Precious metals investors and collectors will love having a beautiful crystalline plate gold nugget in their collection.